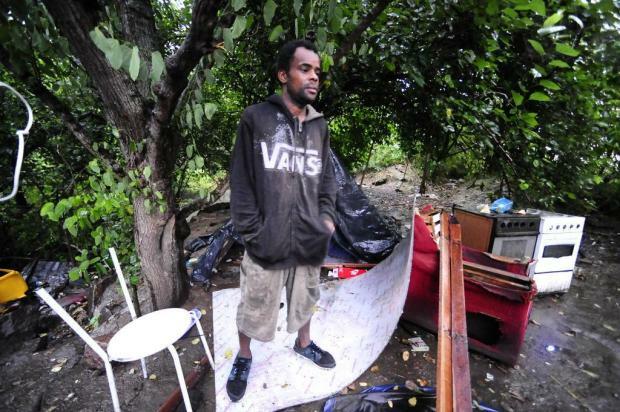 Everton Soares Pereira, aged 35, saved a 16-year old girl from being raped by 2 armed men. Upon hearing the screams of the victim, he set about trying to rescue the girl, whilst another man ran to the local police station to call for help. Thankfully, the police arrived just in time to save Everton from potentially being shot. 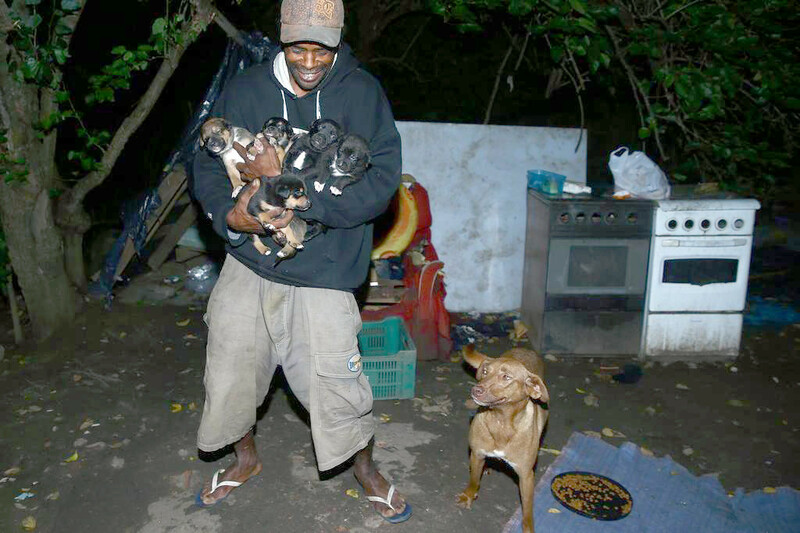 Everton suffers from drug addiction and lives in the city streets of Porto Alegre, Brazil where he takes care of his dog and its 5 puppies. Following the incident, a veterinarian offered free vaccines and treatment for the dogs whilst a specialist substance-abuse clinic has offered him free treatment for his addictions. Here’s hoping that Everton, a real life hero, receives all the further help that he needs. Previous Post: Man Sends Tom Hanks a 1934 Smith Corona Typewriter with a Typed Invitation. Read Tom’s Response. I’m so glad that Everton has received acknowledgement for his good deed. Hopefully, he’ll accept the offer to help him to fight his addiction and the vet’s offer, too, re those beautiful puppies. Uplifting … there are still some good souls out there!! Thank God for this angel. bravo. you are a brave and blessed man.